How can more financial education and the concept of ‘behavioural economics’ help guide South Africans who are struggling to manage their money? Here are the blunt facts: South Africans save too little and start too late. Our average savings rate is 7% compared to the suggested minimum of 15%, and we only start saving aged 28 years as opposed to the suggested 23 years, according to the 2018 Sanlam Benchmark Survey. Study after study shows that we are a consumerist nation with too many people in debt or living beyond their means. SA’s household savings rate comes last when ranked against the G20 countries, according to a survey by fintech startup MyTreasury. 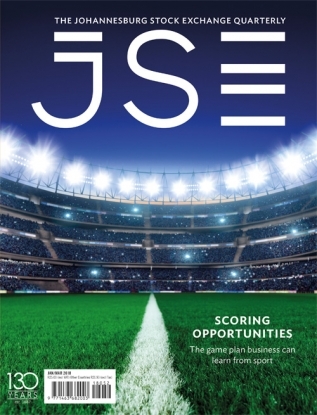 ‘Saving is a learned behaviour,’ says Adrian Saville, chief executive at Cannon Asset Managers and professor in economics, finance and strategy at Pretoria University’s Gordon Institute of Business Science (GIBS). 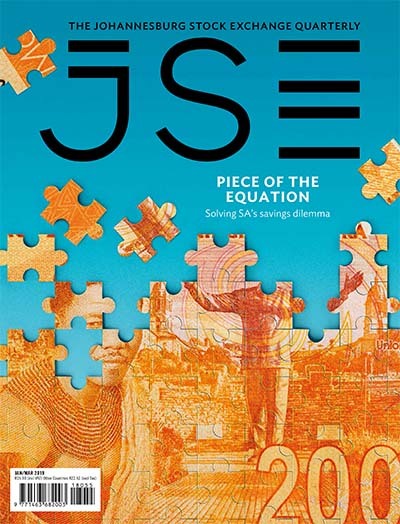 He is the co-author of the annual Investec-GIBS Savings Index, which shows that SA’s resistance to saving reached a historical low at the end of 2017, having declined for seven consecutive years. Financial industry initiatives promoting the opposite – urging people to spend prudently and plan for their financial future – often go unheard. That’s where behavioural economics may come in useful. 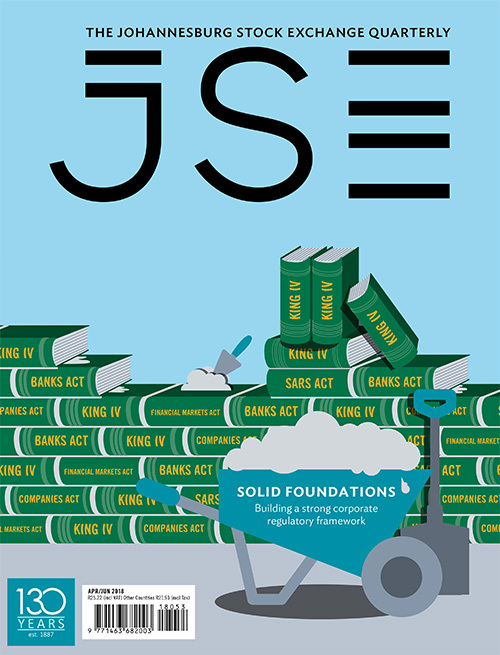 In March, SA will see the launch of ‘the world’s first and only behavioural bank’. At least that is how the new Discovery Bank is marketing itself – as a bank that ‘motivates and rewards you for banking well’, thereby creating a virtuous financial circle. Discovery Bank wants to change this by offering customers financial education, budgeting advice and access to debt managers and retirement planners (as SA’s leading banks already provide), but what sets the new offering apart is its dynamic interest rates on savings and loans. This ‘democratisation’ means that risk is assessed on the customer’s financial behaviour, irrespective of salary size and whether they are formally employed. Therefore low-income earners or the self-employed who manage their money responsibly will be charged more competitive interest rates than higher-income earners who aren’t managing their money prudently. ‘What’s good for us is good for our customers, but, fundamentally, it’s good for society,’ says Gore, who presents the ‘Vitality Money’ strategy as a logical extension of the behaviour changes achieved through the group’s insurance, health and investment businesses. Old Mutual also introduced a rewards-based loyalty programme (in mid-2018), allocating rewards points for customers who complete financial assessments, use online calculators for education savings or debt repayment, and complete online education modules. It’s too early to say whether these initiatives will yield the desired outcomes. But Saville seems enthusiastic in principle. ‘Behavioural banking has a prospect of having a positive effect. From experiences elsewhere, including developed and emerging markets, and at various income levels, there is a range of ways in which behaviour can be nudged to promote higher savings rates,’ he says. ‘For instance, behavioural inertia allows you to link “good outcomes” to “bad habits”. We are involved with such a tool at Bidvest Bank, where a savings pocket has been linked to spending, with the option to send X% of spending on each trans-action into a savings pocket, that can then be tipped to an investment. There is, of course, a fine balance between what motivates one person and possibly repels another. Millennials, for example, don’t like fear tactics or being told what to do, says Karishma Ramkelawam, consultant at Simeka Consultants and Actuaries. 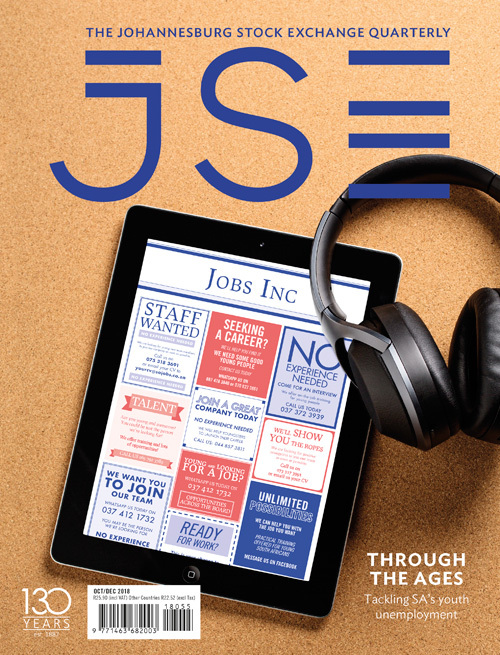 Her research for Sanlam’s 2018 Benchmark Survey indicates that millennials (defined as 22- to 37-year-olds who make up 40% of SA’s workforce) require new communication tactics, conveniently packaged in the form of ‘infographics, snackable content and videos’. 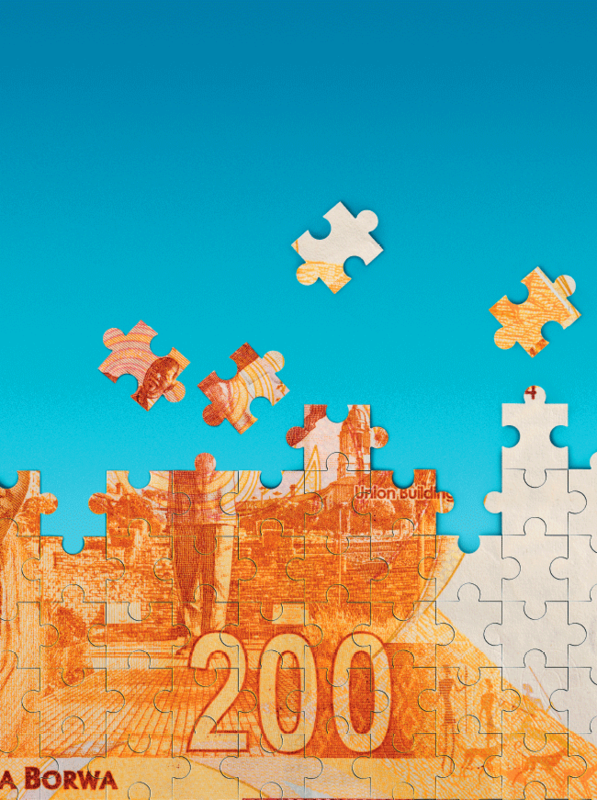 Sanlam’s financial education campaigns take these learnings into account. In 2017, there was the award-winning social media soapie Uk’shona Kwelanga, which created dramatic interest for the sober topic of funeral cover – entirely played out on WhatsApp and Facebook Messenger. Next came an interactive audio drama, Lives of Grace, in which subscribers were able to influence the storyline. 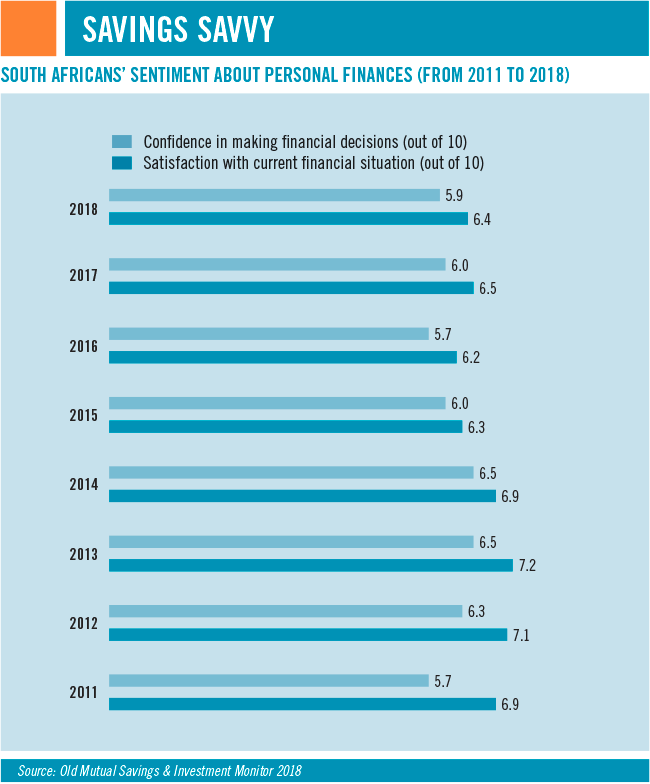 In 2018, Sanlam’s ‘Conversations with Yourself’ campaign encouraged people to think how their present actions would affect their financial future in six different life stages. It’s a highly engaging way to tackle ‘boring’ finance topics (financial planning, life insurance, life insurance, pre- and post-retirement planning, savings, investment and disability cover). Old Mutual’s Moneyversity is also geared at creating social media chatter and putting ‘fun’ into online financial education. It uses videos, games, infographics, calculators and articles to get the message across, and is the online platform for the firm’s rewards-based loyalty programme. 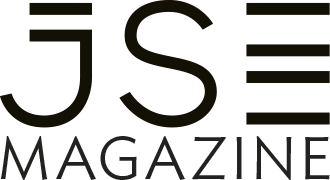 The ASISA Foundation is educating collective savings groups on investment vehicles such as money market accounts, unit trusts or the stock exchange. In addition, the foundation’s Saver Waya Waya Financial Literacy Programme has prepared 1 000 final-year TVET college students from disadvantaged communities in Gauteng for the workplace and for managing their money once they start earning an income. At the end of the training, the students performed their own drama pieces in an awards ceremony to demonstrate their understanding of the learning materials and share their newly acquired skills with their peers. Programmes to promote financial education and personal saving have benefits that go well beyond individual wealth creation. 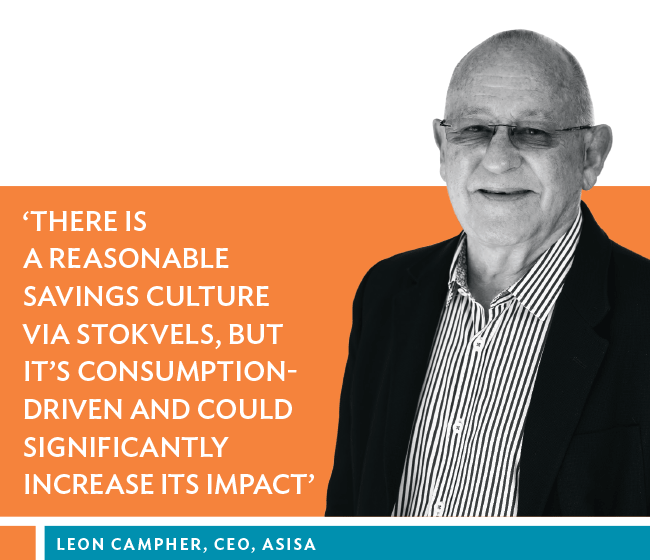 ‘A savings culture is important to ensure enough capital for investment in the economy. 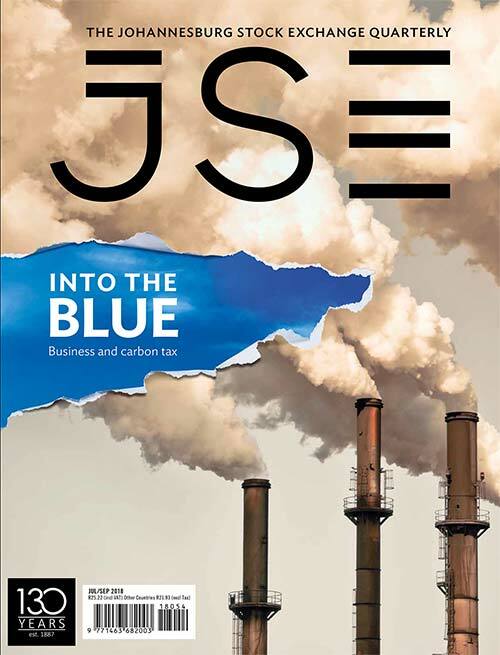 Investment is the driver of future economic growth,’ says Jannie Rossouw, head of the Wits School of Economic and Business Sciences. Wealth preservation for retirement is a big challenge in SA, with one out of three baby boomers (those born before 1965) having no formal retirement provision, according to the Old Mutual Savings and Investment Monitor. Thirty-eight percent of respondents expect to depend on their children in retirement and 32% want government to provide for them. 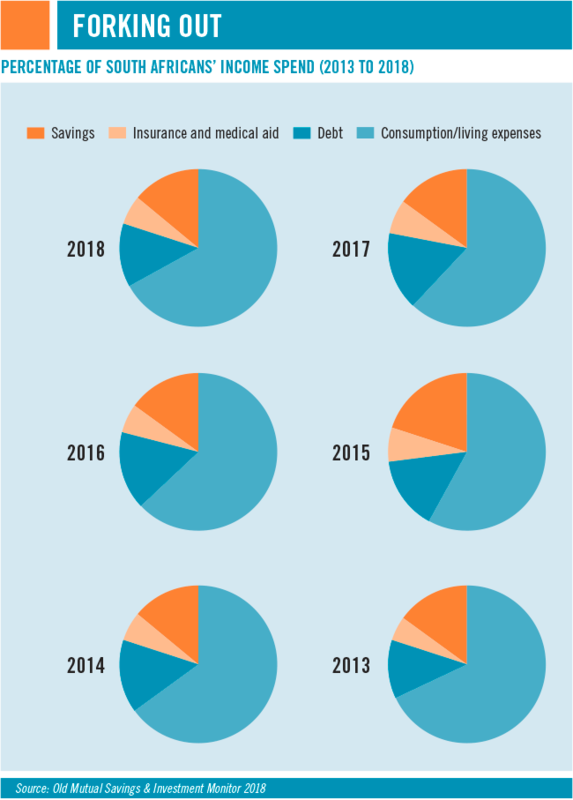 Government, too, is trying to improve the saving culture through tax-free savings accounts and tax incentives for retirement and education savings. Successful public-private partnerships include the Fundisa Education Unit Trust (ASISA; Department of Higher Education and Training; National Student Financial Aid Scheme), which boosts the benefits of beneficiaries by 25% to a maximum of R600 per learner a year. There are also calls to include financial literacy in the school curriculum, starting at primary school level. The problem is well recognised and well articulated. As a nation we need to save and invest more and disruptive technology, online tools and financial institutions are doing their bit. Now it’s over to us, with a helping hand from government, to do ours.